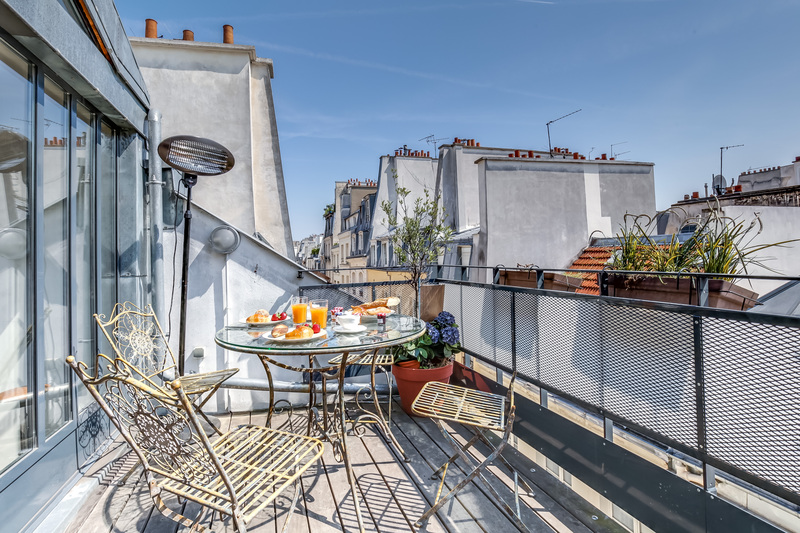 London-headquartered GuestReady has acquired France’s BnbLord and claims to be the largest Airbnb management company in Europe with more than 2,000 properties. It has also announced the creation of a holding company, GuestReady Group based in Switzerland. Since its launch in 2016, GuestReady has acquired three Airbnb management companies. The other two were Oporto City Flats in Portugal and We Stay In Paris in France. The company also offers a range of services to property developers and property agents.